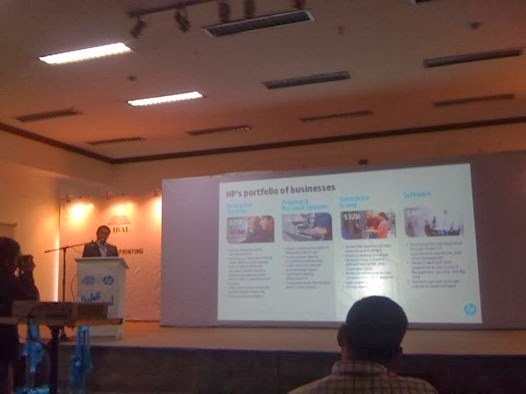 Government agencies, local printers and publishers were invited to the Vibal-HP Open House and Technology Fair last February 5-6 to see the digital lifestyle solutions that Vibal Cloud Services (VCS) custom cloud technologies has to offer. Vibal’s grand forays in digital printing, data center hardware and cloud services were showcased in the said two-day event. Vibal Group President and CEO, Gus A. Vibal, explained that with cloud, government agencies and private firms can take advantage of scalable, on-demand cloud computing to better service digital lifestyle users. Under VCS, a wide spectrum of IT applications will be addressed such as enterprise applications, high-performance computing (HPC) and analytics; accessible and durable storage; plus cost-effective web applications. All sensitive data, applications, and other files will be hosted in a Tier-3.5 data center location---the first in-country data center facility accredited by the Philippine Economic Zone Authority (PEZA) touted as the first green data center in the country. 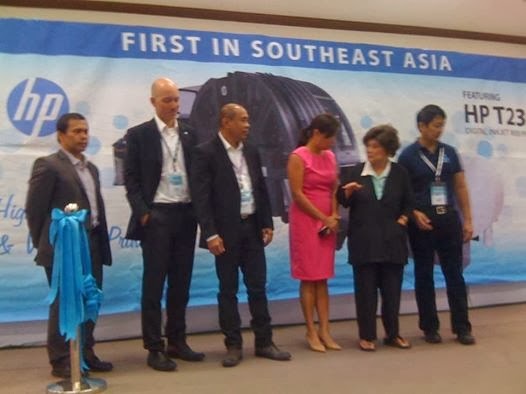 Vibal also announced another major HP acquisition: the HP T230 digital printer, which is the first installation of its kind in Southeast Asia. 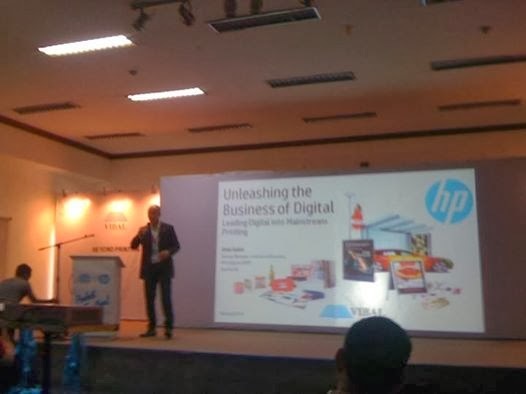 This milestone makes Vibal the country’s biggest digital publisher with the addition of the HP T230 to its existing HP Indigo 5500 digital press. Clients can now be offered printing innovations like high-speed variable printing; world-class, secure, fast and individualized testing systems; as well as other print-on-demand services. The HP T230 offers 400-feet printing speed per minute for mono and full-color jobs; incorporates high-speed data processing based on HP Blade Servers; and supports printing with 100% variable content at full press speed. Print job applications include books-on-demand, personalized notebooks, journals, magazines, variable test booklets, checks and ballots and credit card statements, among others. Visit www.vibalgroup.com or email inquire@vibalgroup.com for more information. Yes, Vibal is the publishing house that caters to public school needs. Going digital is actually a lot cheaper in the long run. Everything's going digital already! I love it. I think it makes like ever so convenient. Going digital is more eco-friendly with its books-on-demand scheme. No need to maintain inventories. This is big step for the government! It is good to see investors in the Philippines. I hope the government won't mess this up with so many taxes. I think this step will be good for Vibal.